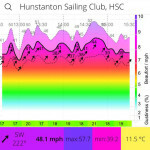 Beautiful weather on bank holiday monday saw Stuart and the crew take the opportunity to launch the Sarah D. Tuesday and wednesday saw her new mooring severely tested with gusts on the club weatherstation recorded up to 57mph! And a picture from this morning showing she passed the test! Duration 1 day Sunday 10th May 2015. Start 9am – Finish about 3pm. Free to all HSC members and non members (day membership to the club will be required). Course subject to suitable weather on the day. Life jacket, wetsuit and suitable protective footwear. Waterproof watch with stop watch feature if available. Catamarans are welcome. However, you must be competent at steering a set course and avoiding other boats. 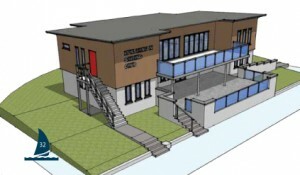 Non members welcome – day membership will be required. To introduce members to club racing. At the end of the session members should have sufficient basic understanding and confidence to enjoy club racing. Basic boat trim to improve speed. Crossing the start line on time. The Miracle Championships start this coming Saturday 16th August and run until the following Friday 22nd August. Unfortunately there will be restricted parking for the event, limited to competitors and helpers only. Apologies for any inconvenience but this event generates much needed income for the club as well as raising it’s profile nationally. Thank you for patience and co-operation. Full week of activities for youngsters from 8 upwards. 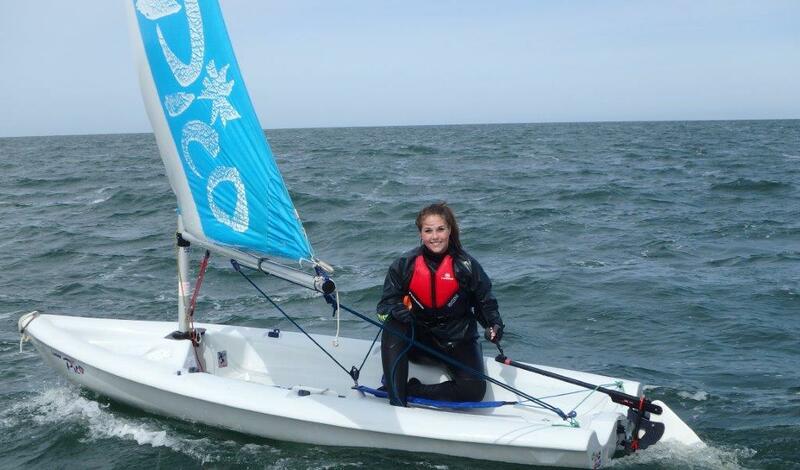 Included are Sailing (various boats), Paddleboards, Kayaks and Windsurfing. Food and T-shirts also available. Come and enjoy a great time on the sea. 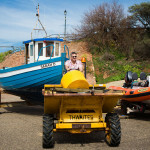 Thanks to the skill and determination of Ian Holland, Stuart Moore, Will Rockcliffe and a few other valuable helpers the Sarah D is now finally on the mooring and ready for North West Norfolk Weekend and of course the major event in our sailing calendar the Mirror Miracles 40th Anniversary Nationals in August. I would also like to thank those members who came down two weeks ago and helped me finish painting the Boat. It’s been a long wait this year but when you see her at her mooring, it’s all suddenly worthwhile. This is a very prestigious event, the 40th Anniversary of the Mirror Miracles Association. We expect between 50 to 60 boats to compete. Children as well as adults. We as a club have committed to supply full support throughout the week. 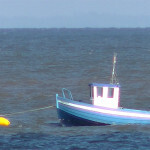 We need definite offers of help for the safety boats x 4, beach masters, various social events etc. My purpose in sending this missive now is therefore to forewarn members of the event and its impact upon the clubs future vis a vis National events – and to ask whether or not you are able to commit to supporting this event and in what capacity. We need to be able to plan ahead, SO if you haven’t committed to next years holidays yet, how about booking these dates in your diary and sending me confirmation or otherwise of your ability to assist? Please, please don’t wait till a week before the event to offer your support WE NEED IT NOW !!! 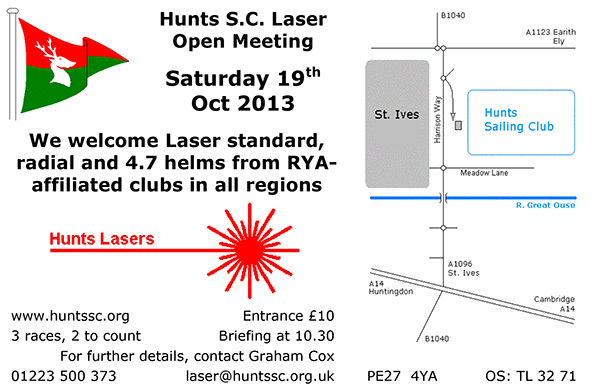 Hunts Sailing Club, near St Ives in Cambridgeshire, are holding an annual Laser Open Meeting for standard, radial and 4.7 rigs on Saturday 19th October. Hunts SC is a family club with about 200 members on a deep gravel pit about half a kilometre square. They offer keen racing, good food, good beer and plenty of prizes. The details are shown on the poster below. Hunts SC is near the A14 and not far from the A1, A11 and M11, so driving times might be shorter than people think. SIMON RICHES is taking part in the Norfolk Superhero Challenge on the 29th June 2013 to raise money for Prostate Cancer UK.